“CHARTARIA” is located near the Cartiera Papale (Papal paper mill), an industrial complex from the XIV sec. of great artistic importance and document of economic and social history. 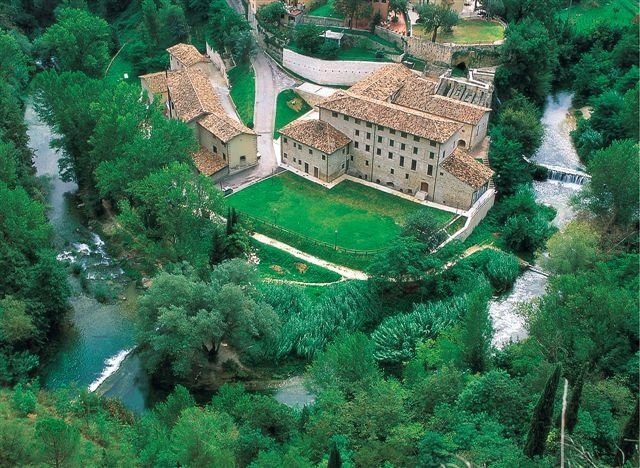 It is situated on the right bank of the Castellano in an area of great charm. For bike-lovers bike path along the banks of the torrent.